The classic XLA Pro and XLA Pro 200 versions are now joined by the new Active model, characterised by its new design and improved functionality it provides greater stability and ease of use. 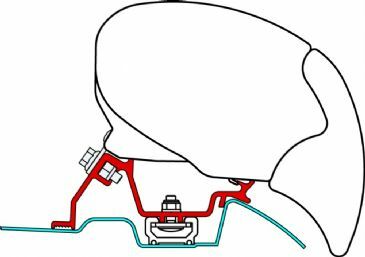 New hooking system for easier access to the storage compartment, maximum manoeuvrability and sturdiness for minimum noise while travelling. 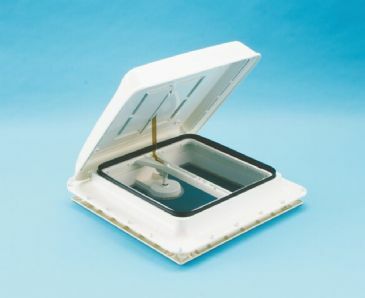 28x28cm rooflight, without fan, ideal for airing small spaces. 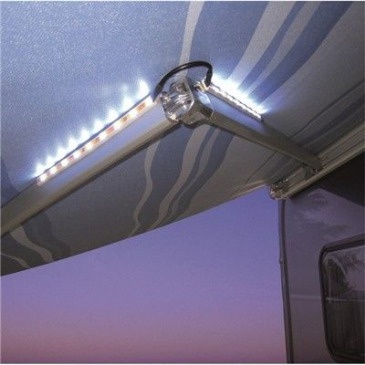 Made with superior quality impact and UV resistant materials. 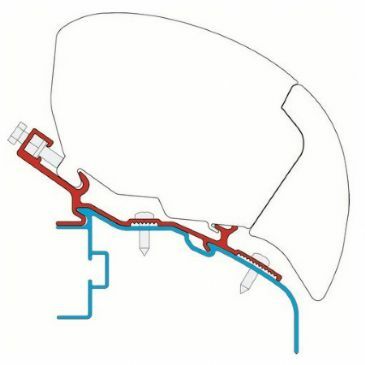 Aerodynamic, thanks to its elegant external profile top.During high-speed testing noise and vibrations were greatly reduced. 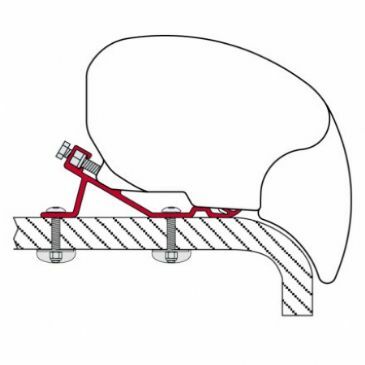 Maximum stability with centre support adjusting arm. 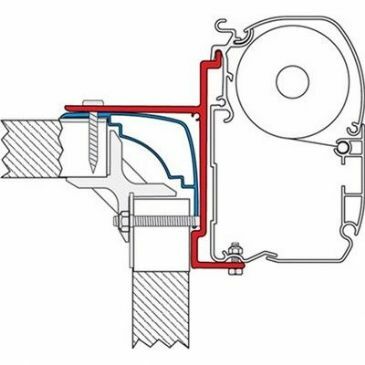 Ideal addition to a Fiamma Aqua 8, previuos models and all other types of pressure switch pumps (including Shurflo and Flojet). 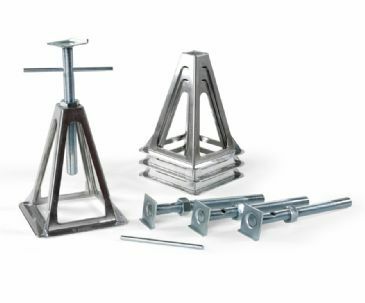 Range of modular table legs, ideal to build dismountable and revolving tables. Leg (A) made from sturdy anodized aluminium. 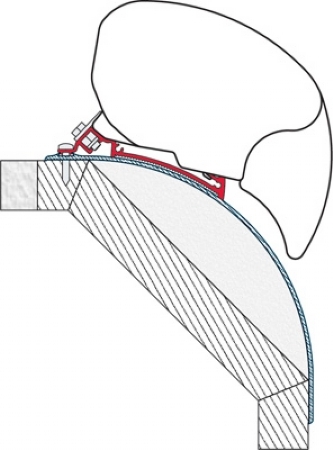 Leg is 70cm but can be reduced in size. 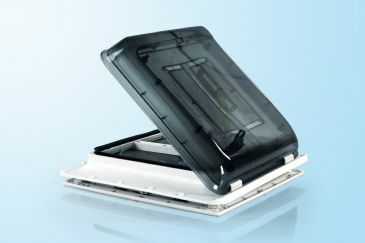 This special spoiler assists by channelling the air smoothly around your existing rooflight and thereby reducing both wind resistance and noise levels. 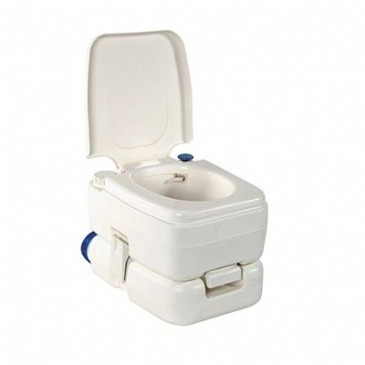 It is made of UV ray resistant ABS plastic. Set of 4 Fiamma Jacks finished in buffed aluminium. 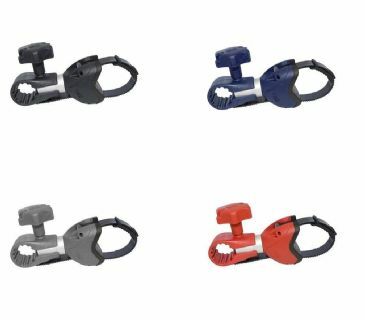 Each jack is capable of supporting a hefty maximum load of 1000kg, providing stable and safe support for almost any application. 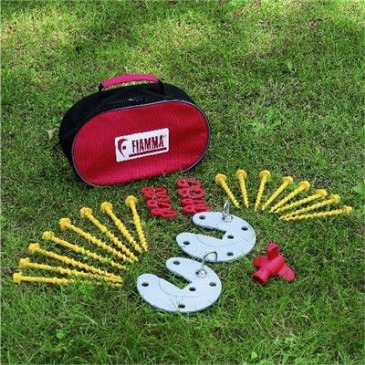 Ideal for stabilising the chassis of the motorhome or caravan when in use and even used to stabilise the chassis of the static caravan or holiday home. 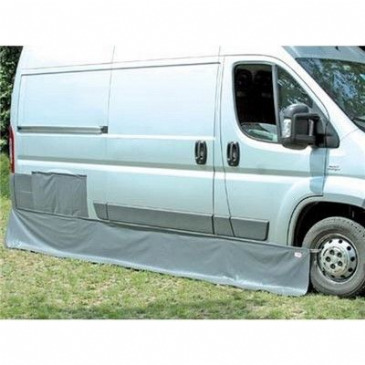 Rear signal plate for protruding loads, easily fits to motor caravans, vans and 4 wheel drive vehicles. 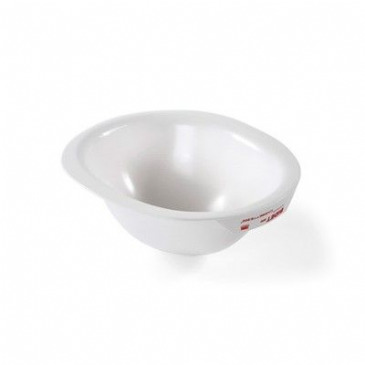 Made from lightweight aluminium and plastic. 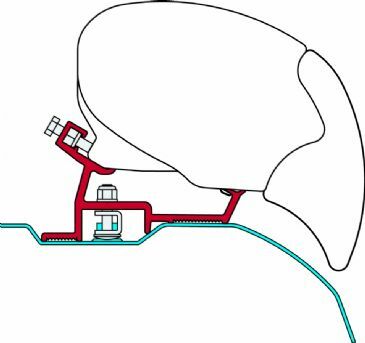 Dimensions: 50cm x 50cm. 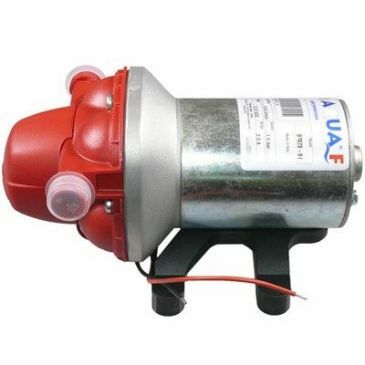 New and improved 12v self-priming pump with built in pressure switch. 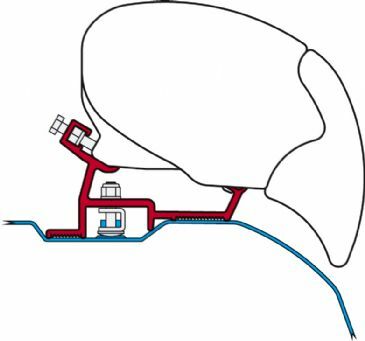 The pump works automatically when the water outlet is switched on and off. 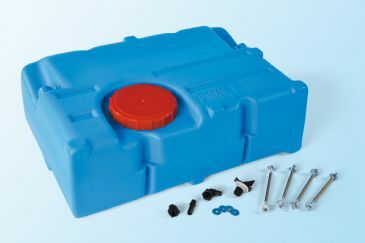 The Fiamma Aqua 8 will pump water vertically over 3m without priming. 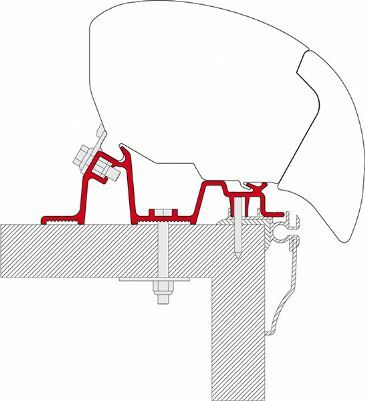 The pump is also resistant to limescale deposits and oxidation and is able to run dry without causing damage. 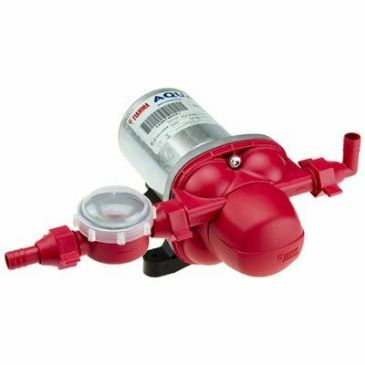 New and improved 12v self-priming pump with built in pressure switch. 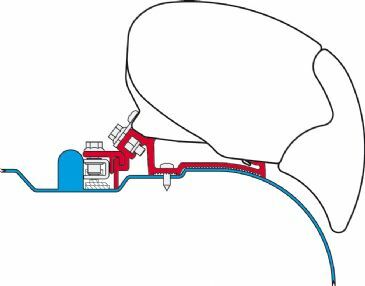 The pump works automatically when the water outlet is switched on and off. 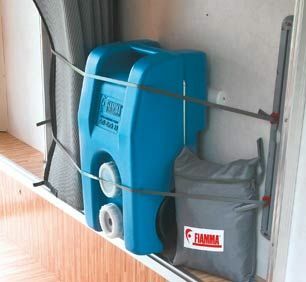 The Fiamma Aqua 8 will pump water vertically over 3m without priming. 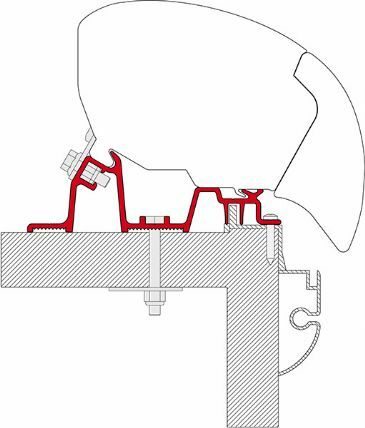 The pump is also resistant to limescale deposits and oxidation and is able to run dry without causing damage. 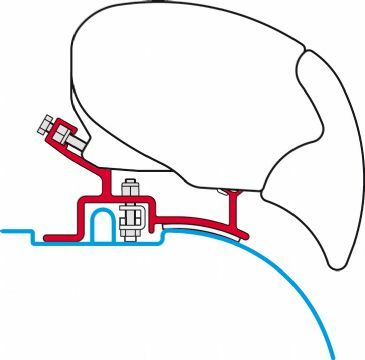 New improved base plate with sound absorbing feet that can be interchanged with previous pump models. 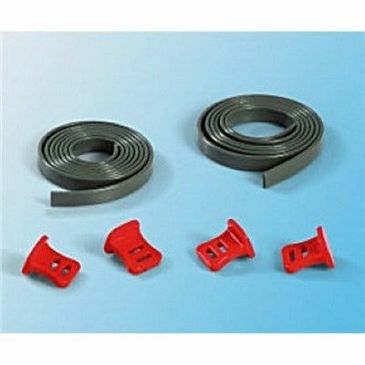 1 angle and 1 straight hose connector supplied for 13mm diameter flexible hose. 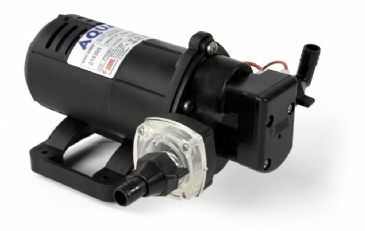 New for The Aqua F provides more litres per minute, less noise and excellent price-performance relation! 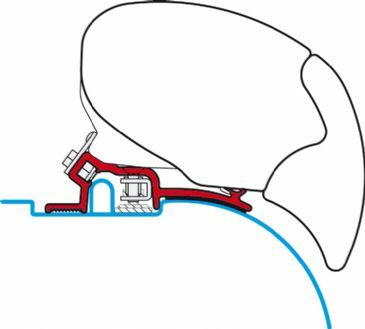 Constant flow rate when opening the tap. 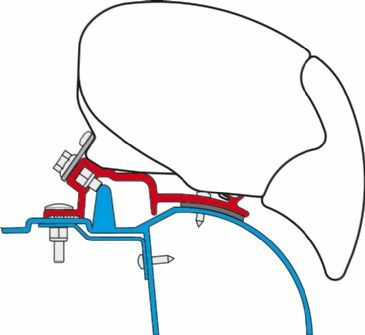 The largest number of pistons, each of which assisted by one inlet valve (the outer ones in the picture) and one outlet valve (the four internal), apply a constant thrust; this translates into a continuous water flow. Adapter Eura Mobil Karmann 350 cm, 400 cm or 450 cm. 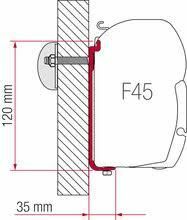 VW T4 F45-F35, 2pcs, 8cm brackets. 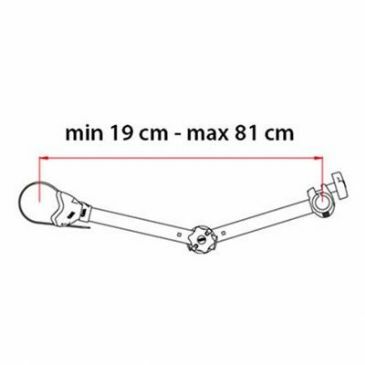 Kit Eriba Touring 2 pcs 8cm brackets. 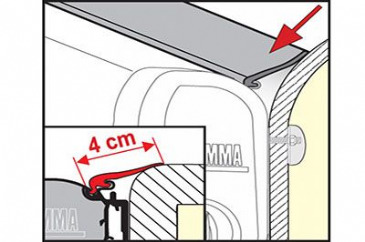 Ideal for adding additional mounting brackets to secure Fiamma awnings. 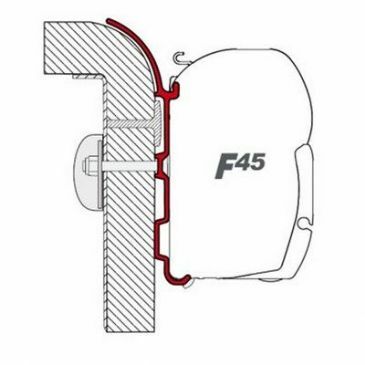 Motorhome awning installation bracket for F45 and Fiamma Zip awnings. 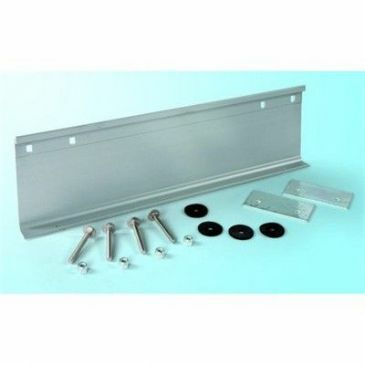 Additional 1 piece bracket for awnings from 450 - 550 cm long. 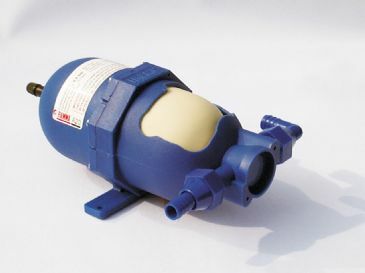 Adapter Rapido Serie 90dF - 9M - 10 for 350 cm, 400 cm & 450 cm. 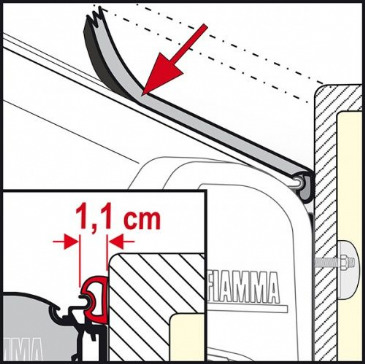 The Fiamma Rain Guard Lower is a convenient guard sealing the lower space between the awning and the vehicle wall to prevent water from coming in. 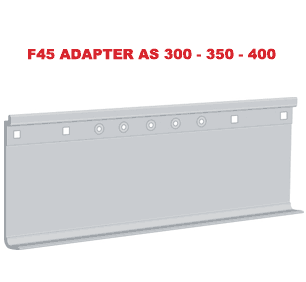 Perfect for F45S awnings with suspended installation spaced from the wall. 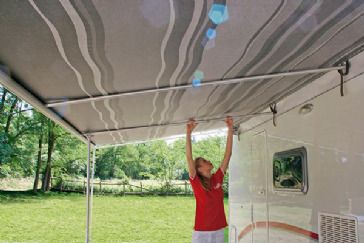 The Fiamma Awning Valance Shade slides easily into the roller guide of your Fiamma awning lead bar. 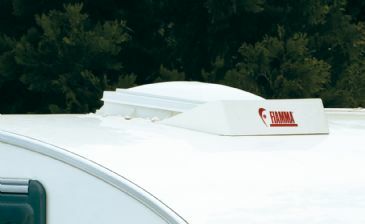 Optional spoiler for Fiamma awnings with an exclusive design to reduce wind resistance and also improve the aesthetics of the vehicle. 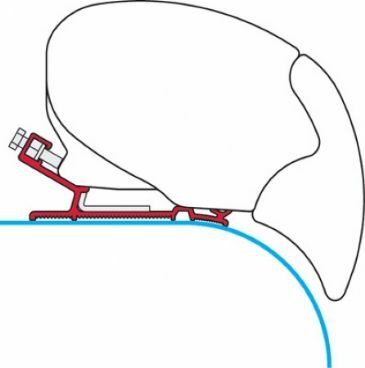 It can be attached on the right or the left side. 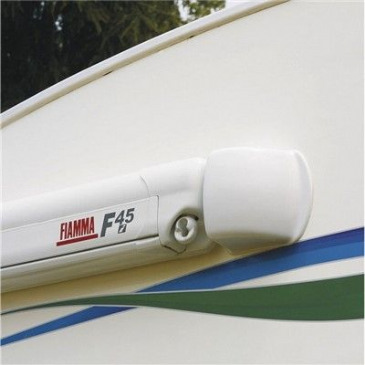 The Fiamma Skirting provides protection against wind and rain that eliminates draught. 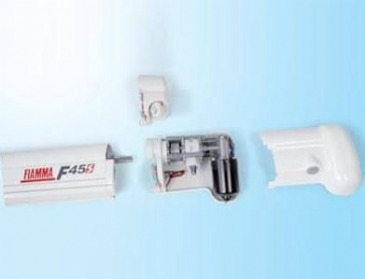 Suitable for use with all privacy rooms, the awning skirting kit is easily shortened, providing you with an exact fit for your motorhome, caravan or campervan. 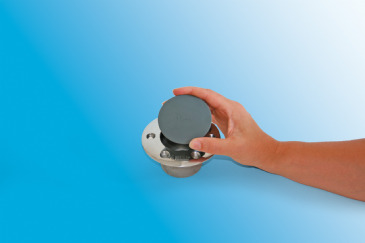 This Fiamma Base Cover Cap is a plastic plug that fits into the floor recess when the table leg is not being used. 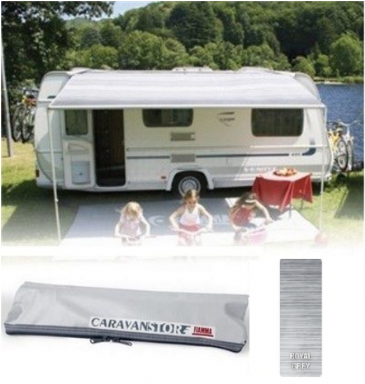 It is perfect for use in your caravan, campervan, or motorhome. 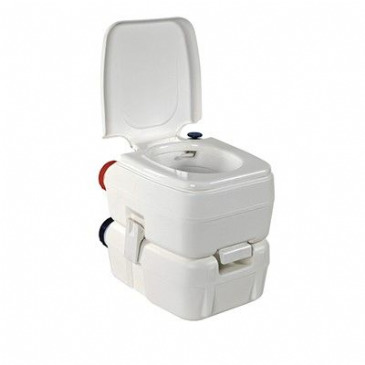 Fiamma Universal Bidet For all Bipot chemical types, Thetford Porta Potti and Thetford Cassette 1, 2, 3 and 4. 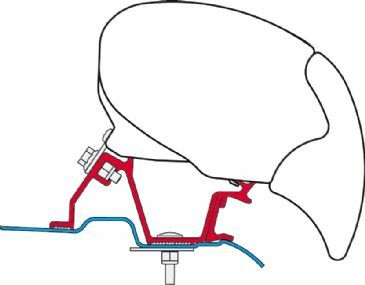 The strongest, quickest and safest blocking system for bikes. 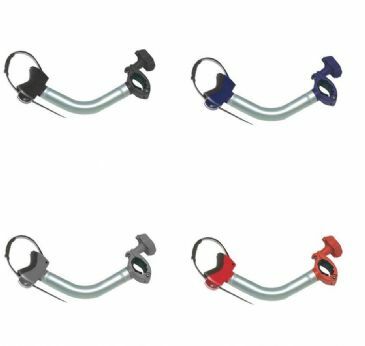 The quick front clasp with its large non-scratch base fit s round and oval bike tubes with diameters from 25mm to 80mm. Suitable for all Carry-Bike models. 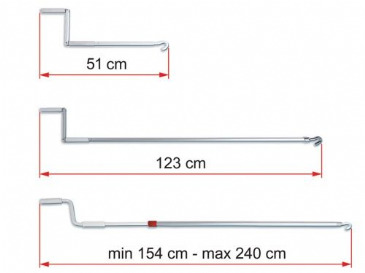 12.5cm to 17cm reach. 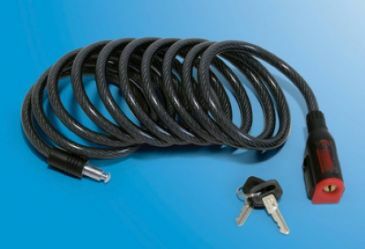 The strongest, quickest and safest blocking system for bikes. 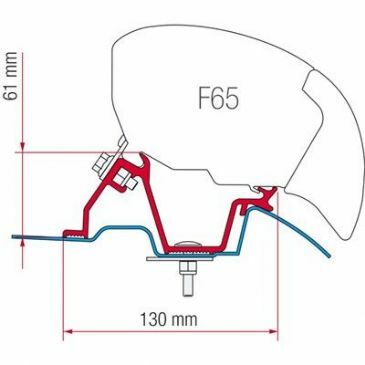 The quick front clasp with its large non-scratch base fit s round and oval bike tubes with diameters from 25mm to 80mm. Suitable for all Carry-Bike models. 24cm to 28cm reach. 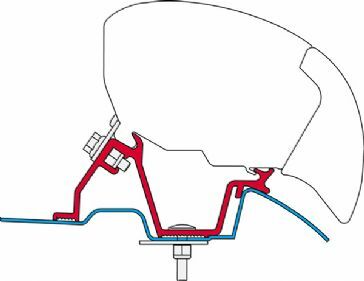 The strongest, quickest and safest blocking system for bikes. 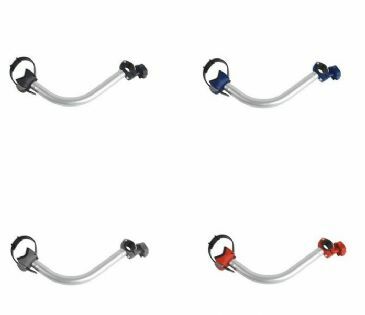 The quick front clasp with its large non-scratch base fit s round and oval bike tubes with diameters from 25mm to 80mm. 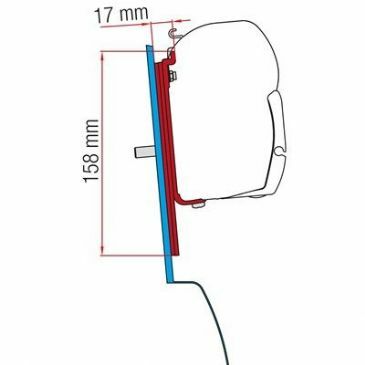 Suitable for all Carry-Bike models. 38.5cm to 42cm reach. 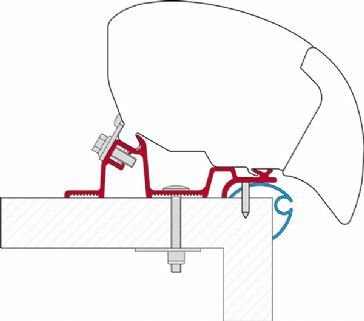 The strongest, quickest and safest blocking system for bikes. 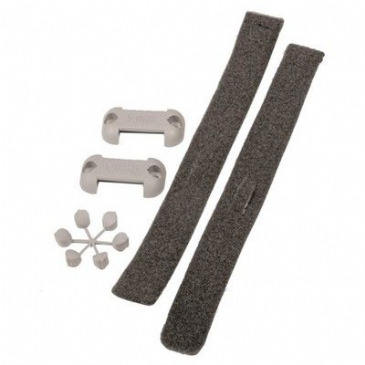 The quick front clasp with its large non-scratch base fits round and oval bike tubes with diameters from 25mm to 80mm. Suitable for all Carry-Bike models. 54cm to 57cm reach. 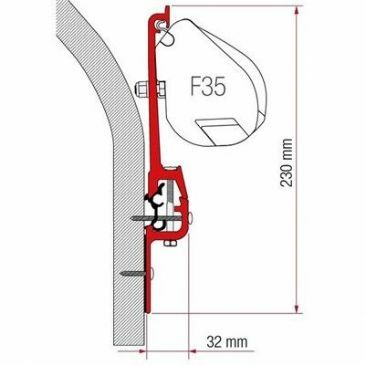 The quick front clasp with its large non-scratch base fits round and oval bike frames with diameters from 25mm to 80mm. 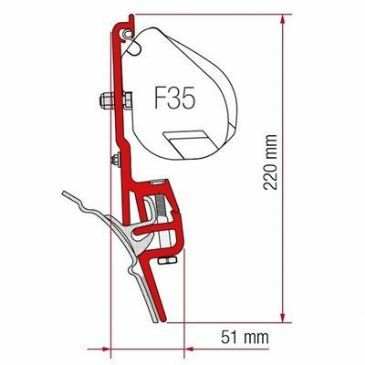 Suitable for all Carry-Bike models. 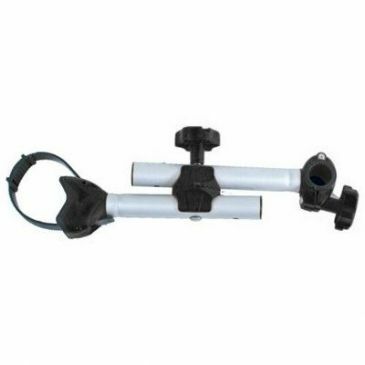 Bike block pro D articulated arm adjusts from 10 - 44.5cm. Suitable for all Carry-Bike models. 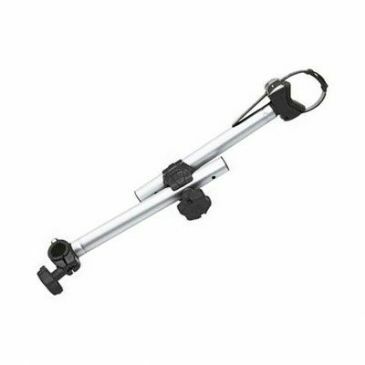 Bike block pro D articulated arm adjusts from 10 - 44.5cm. 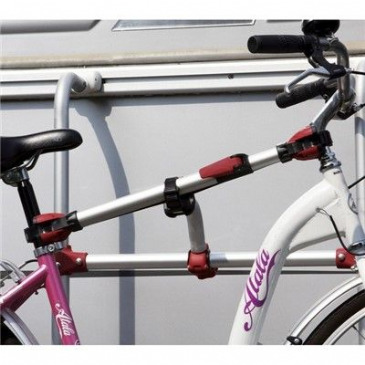 The quick front clasp with its large non-scratch base fits round and oval bike frames with diameters from 25mm to 80mm. Suitable for all Carry-Bike models. Bike block pro D articulated arm adjusts from 16 - 63cm to cover all the medium sized bike blocks. Can be adjusted in many positions. Reach 19cm to 81cm. In addition to the classic version of Bike-Block Pro, Fiamma now offers the new 'Bike-Block Pro S D1'. Available only in black with red inserts this bike-block rotates 360 degrees and can cope with tube diameters ranging from 25mm to 100mm. 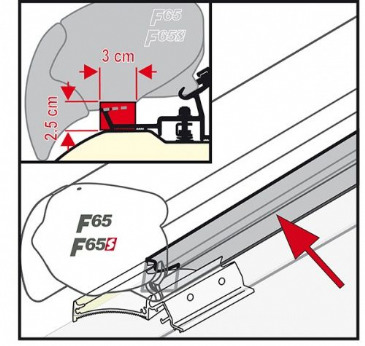 In addition to the classic version of Bike-Block Pro, Fiamma now offers the new 'Bike-Block Pro S D range. Available only in black with red inserts this bike-block rotates 360 degrees and can cope with tube diameters ranging from 25mm to 100mm. In addition to the classic version of Bike-Block Pro, Fiamma now offers the new 'Bike-Block Pro S'. 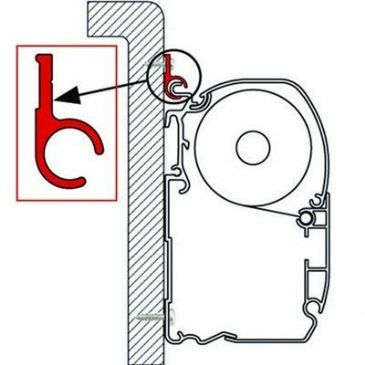 Available only in black with red inserts, this bike-block rotates 360 degrees and can cope with tube diameters ranging from 25mm to 100mm. In addition to the classic version of Bike-Block Pro, Fiamma now offers the new 'Bike-Block Pro S'. 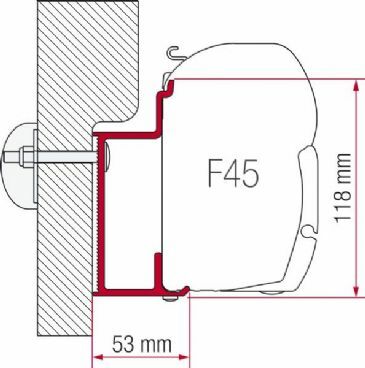 Available only in black with red inserts this bike-block rotates 360 degrees and can cope with tube diameters ranging from 25mm to 100mm. 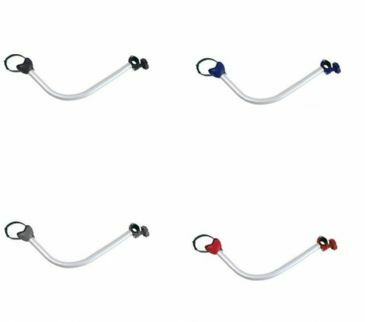 Frame adapter for easy fitting to Bike-Block of bikes with non-standard frames without a cross bar, ladies bikes and BMX's. In reinforced polyester material. It is lightweight and waterproof. 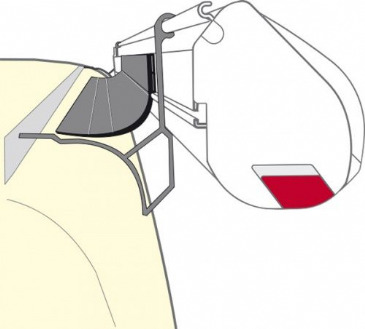 It adapts to any load size thanks to its adjustable straps. 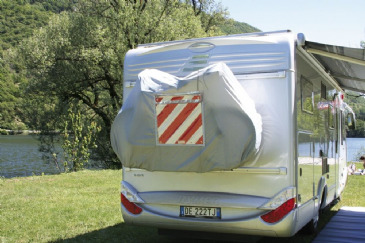 Features a transparent pocket to insert Fiamma rear warning sign (not included, please see related items below). 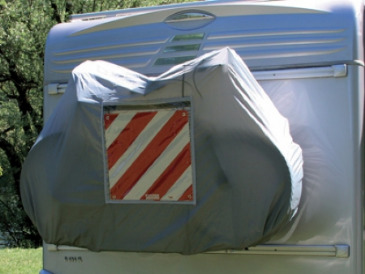 Covers 2 or 3 bikes. 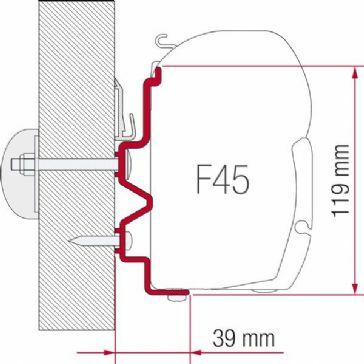 Full length 4.5M long bracket for use on Burstner vehicles. 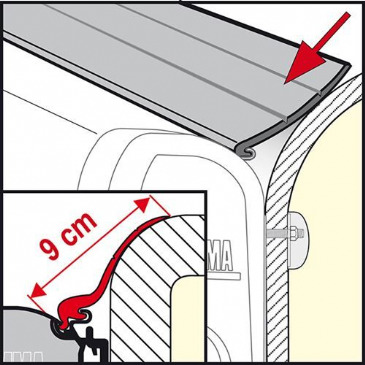 This Fiamma Anti-Slip Leveller Plate is a great solution for blocking the level system of your campervan, caravan, or motorhome. 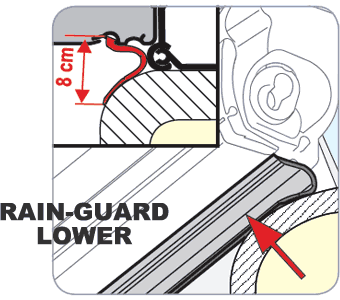 It locates into the front of a level up, level up jumbo, level pro or level system magnum to prevent wheel slippage. 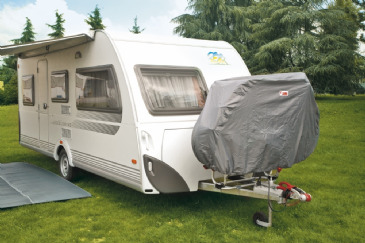 Only fits caravans with an extended A-Frame, or continental vans with a large A-Frame. 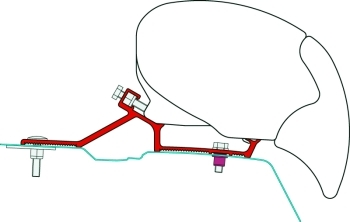 This is a special version of the XLA, designed for the transport of two electric bikes. 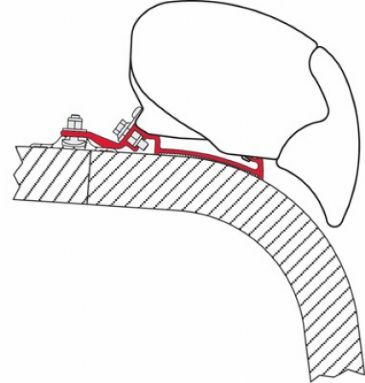 The structure has been reinforced for maximum safety. 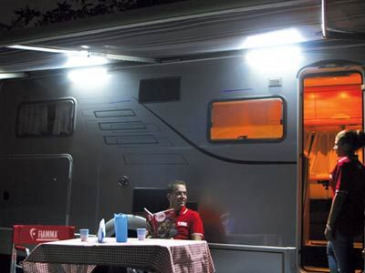 Fiamma Caravanstore / XL Caravan Awning is available in sizes 190, 225, 255, 280, 310, 360, 410, 440, XL280, XL310, XL410, XL440, XL500, XL550 & XL 310 Black, XL 360 Black, XL 410 Black with canopy colours in Royal Blue or Royal Grey. 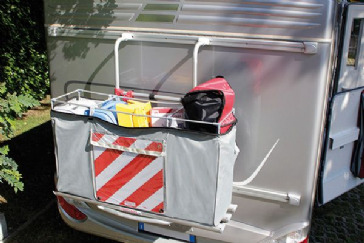 Fiamma Caravanstore Zip XL Awning & Enclosure is available in sizes 280 XL, 310 XL, 360 XL, 410 XL, 440 XL, 500 XL, 550 XL with canopy colours in Royal Blue or Royal Grey. 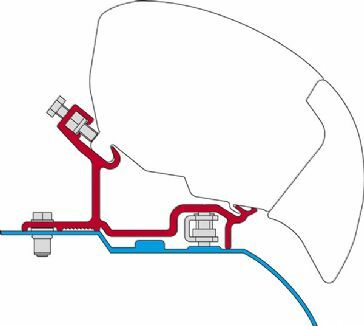 Special version of Caravan Active specifically designed for the transportation of two electric bicycles. 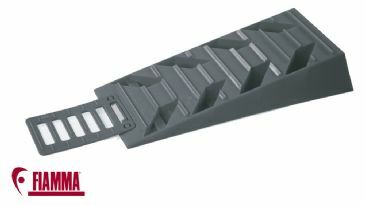 It's equipped with Rail Premium for a maximum load of 30kg per rail.